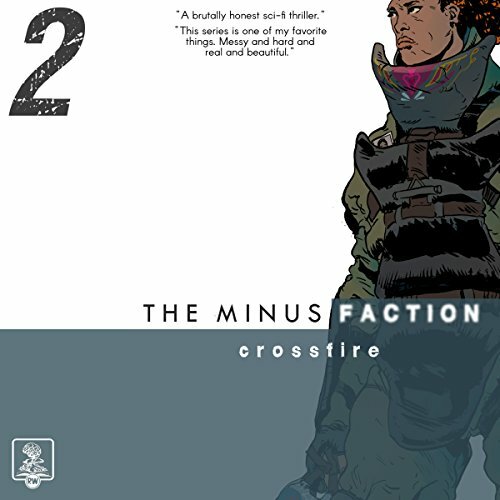 The Minus Faction is an audiobook series about extraordinary abilities and how not to use them. Too short and too spaced. Would you consider the audio edition of Crossfire to be better than the print version? Exciting, fast moving, suspenseful. Mr. Wayne is a great story teller. Can't wait to read the next book in the series. Loved Mr. Thurstons reading.